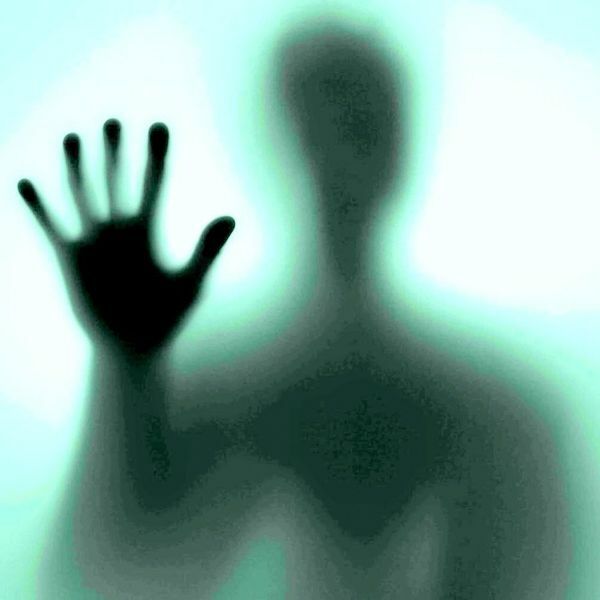 If you live in Broward or Palm Beach County, Fl., join us as we explore all types of paranormal activities. Meeting once a month, we will discuss and share our own strange experiences and investigate new ones. Meetings will be informative as well as experimental. 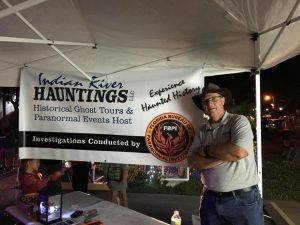 We offer the opportunity for guests to participate in a paranormal adventure as we combine historical facts and haunted stories. We take a hands on approach by using investigative methods where guests can use equipment to see for themselves what can and cannot be explained. 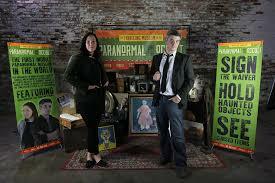 We’re Greg Newkirk and Dana Matthews, the founders and curators of the Traveling Museum of the Paranormal & Occult, the world’s only museum full of haunted, historical, and supernaturally-significant artifacts that comes to you. We’ve been preserving and protecting items of interest for decades, but we need your help to continue our mission. By becoming a member of the Traveling Museum of the Paranormal & Occult, you’ll help the museum grow and get exclusive access to incredible files, members-only events in the world’s most haunted locations, loads of museum goodies, and more awesome stuff. Plus, you’ll get the satisfaction of knowing you’re making history in the process.